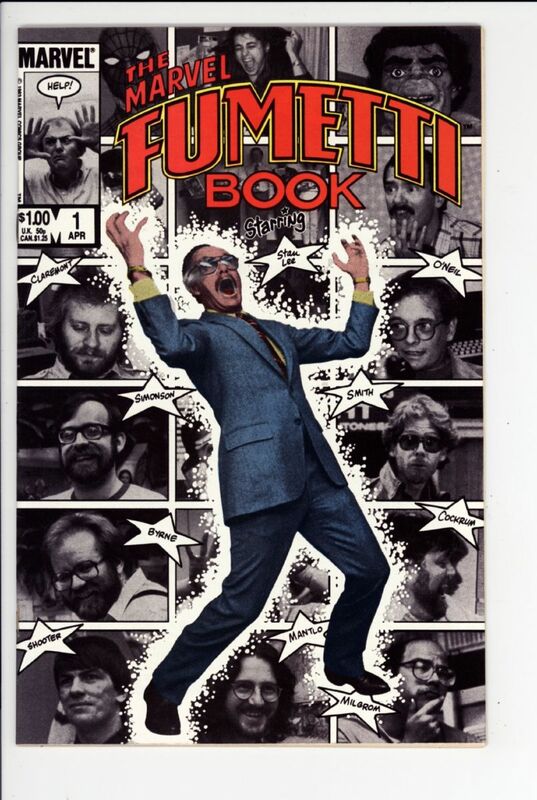 Marvel Fumetti Book NM- $20 SOLD! 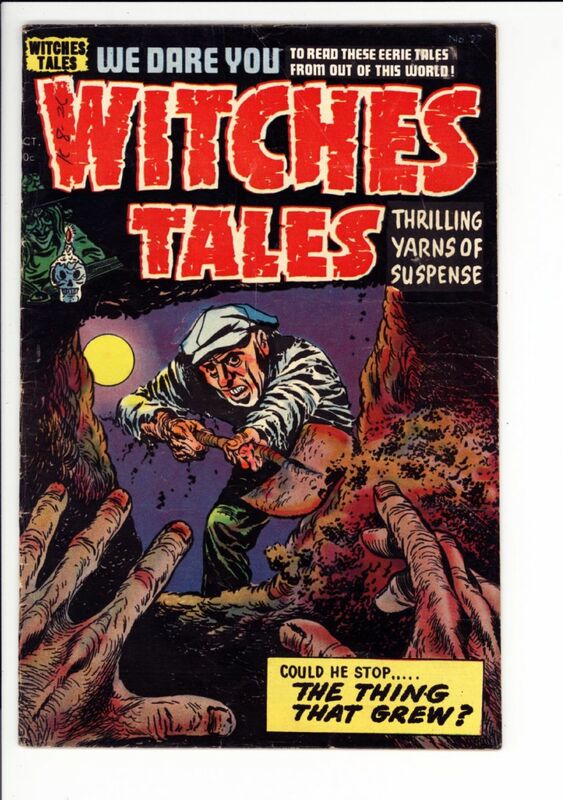 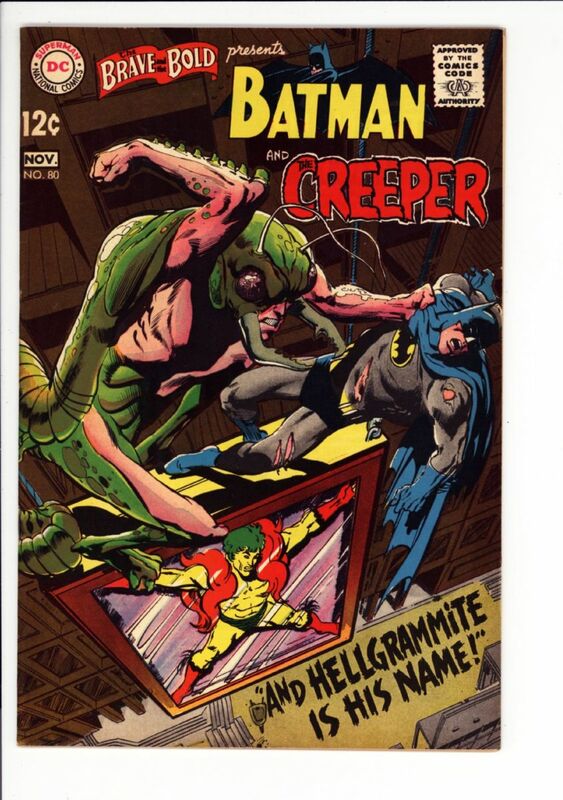 Brave & the Bold #80 VF/NM $60 Adams cover and art SOLD! 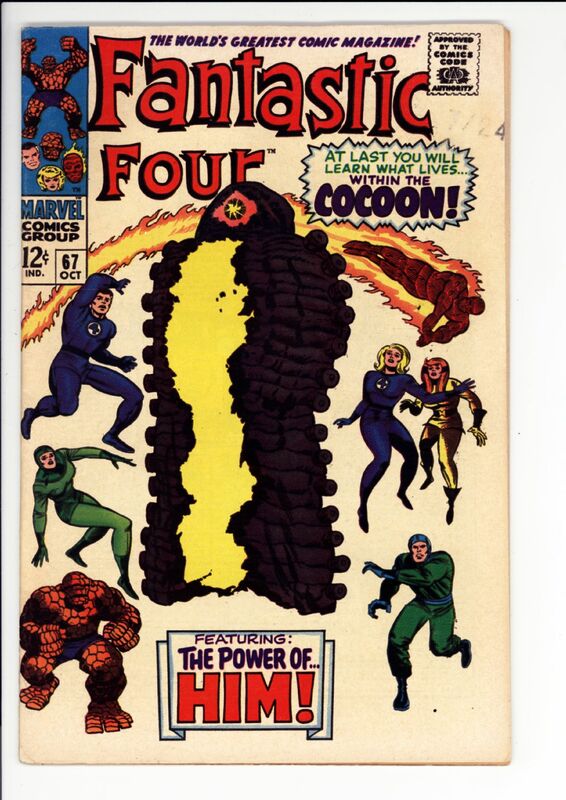 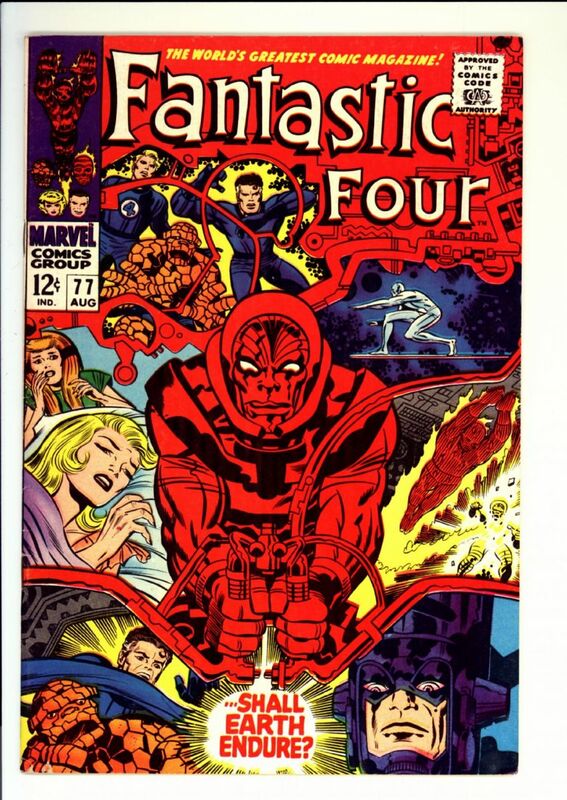 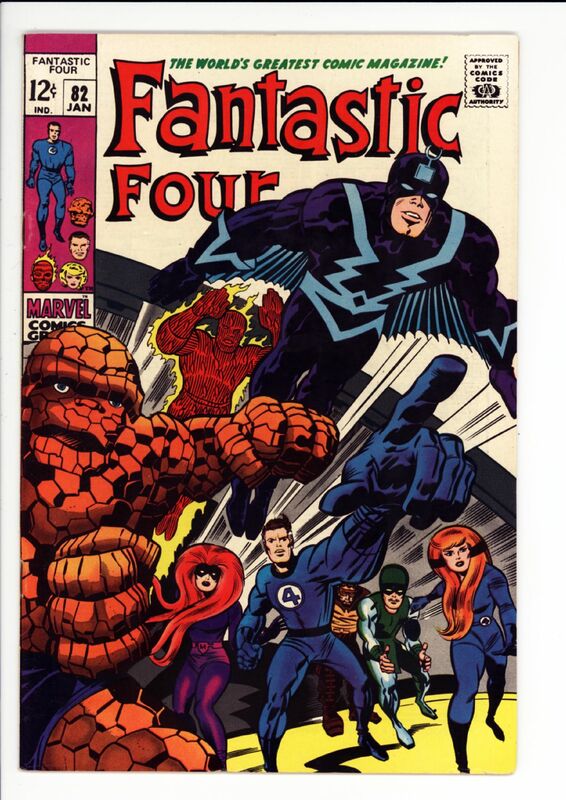 Fantastic Four #82 VF+ $40 Inhumans cover and story SOLD! 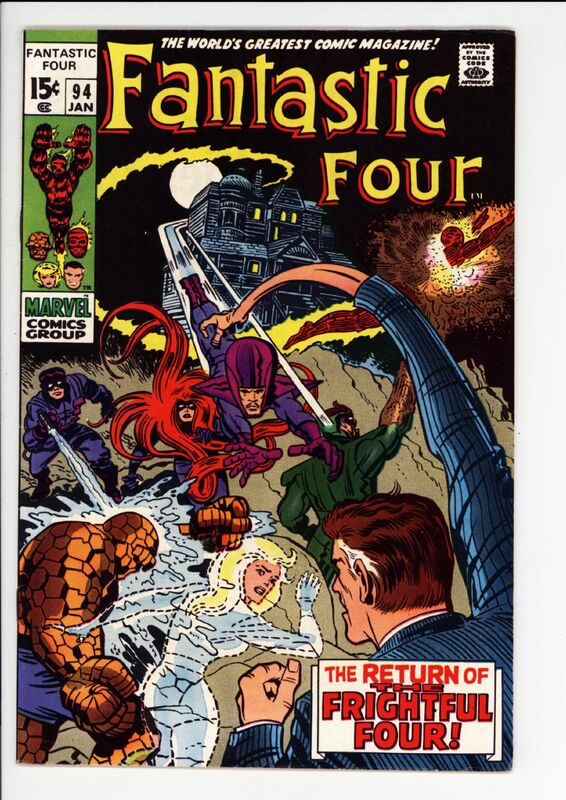 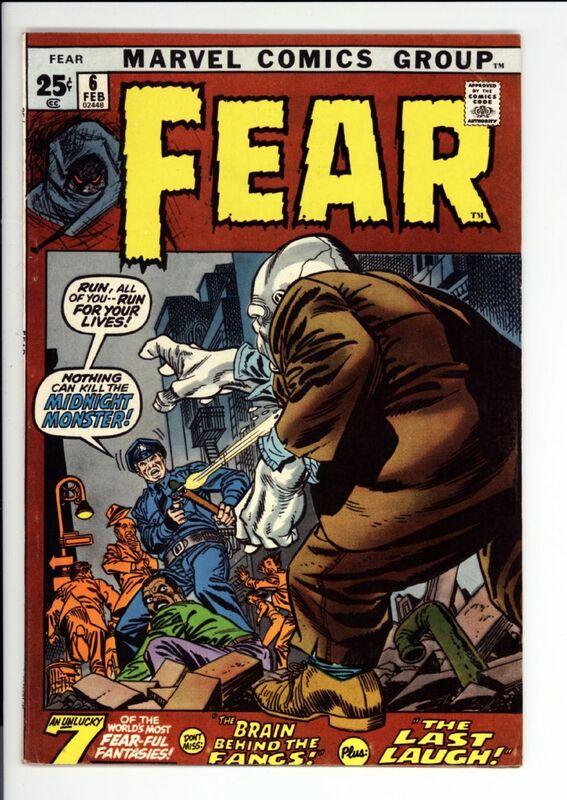 Fantastic Four #94 VF+ $30 SOLD! 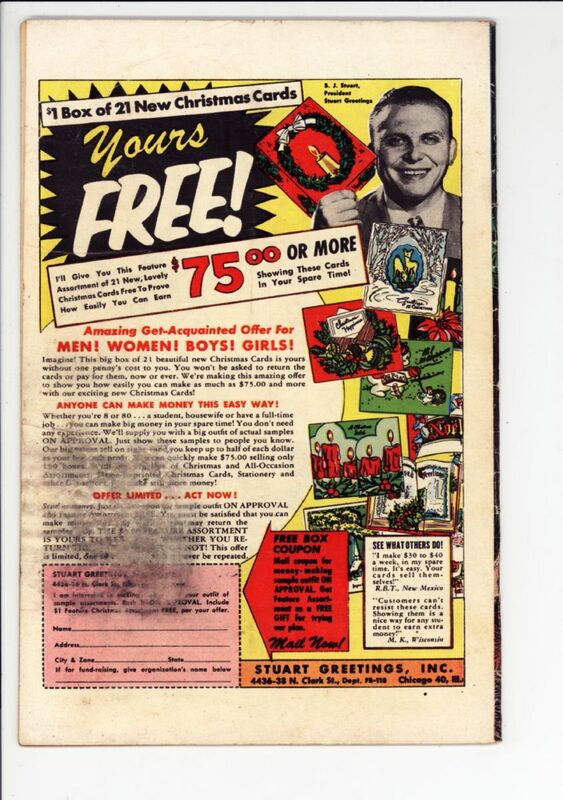 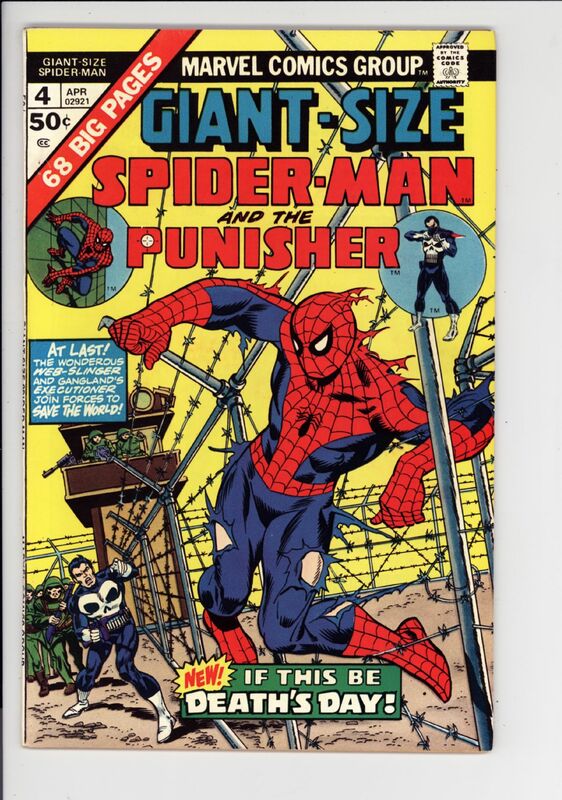 Giant-size Spider-man #4 9.0/9.2 $140 3rd Punisher SOLD! 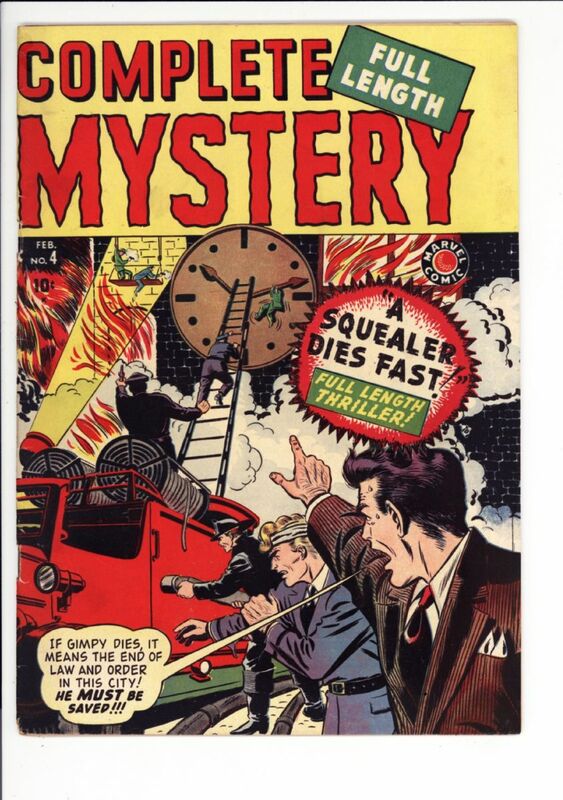 how late will you be going tonight @Dale Roberts? 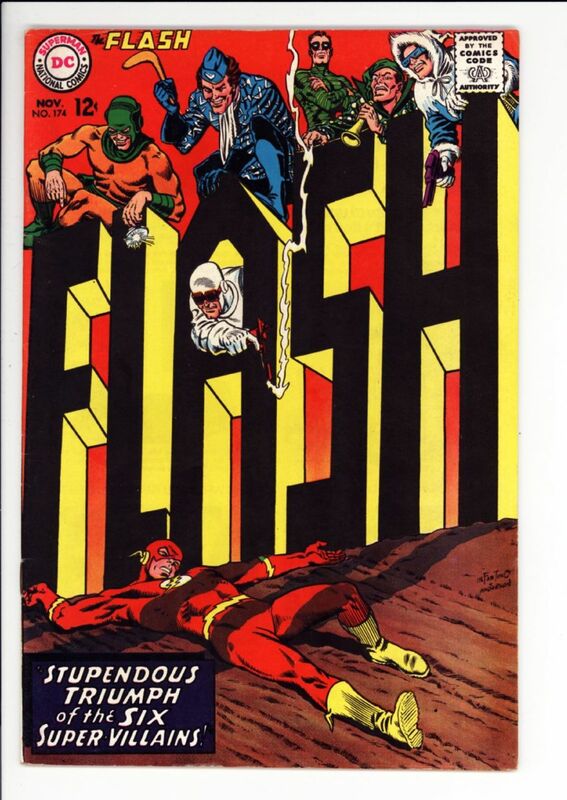 Flash #174 VF- $35 Classic Rogues cover SOLD!